With a dramatic increase in research citation, the University of the Philippines rose to #156 in the 2018 Asia University Rankings of Times Higher Education (THE). 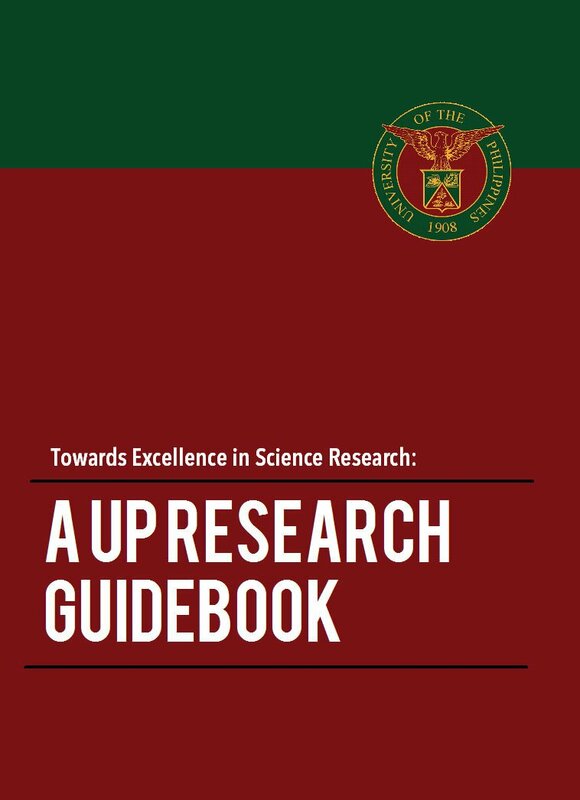 UP’s citation score climbed to 40 from last year’s 13.5. 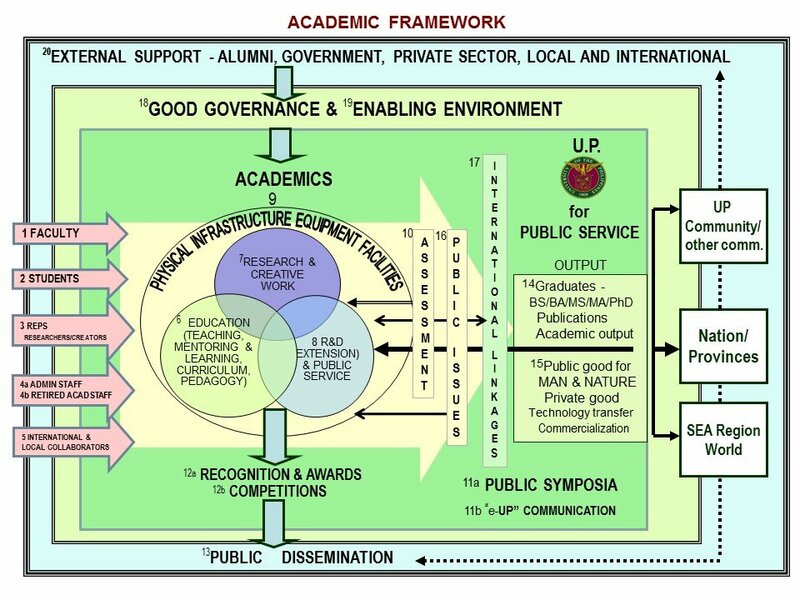 This means that UP’s articles and papers are reaching more scholars globally and have greater influence within the research community. According to Elsevier, UP’s papers are cited 14 percent more frequently than the world average, and in medicine, they are cited 336 percent more frequently. 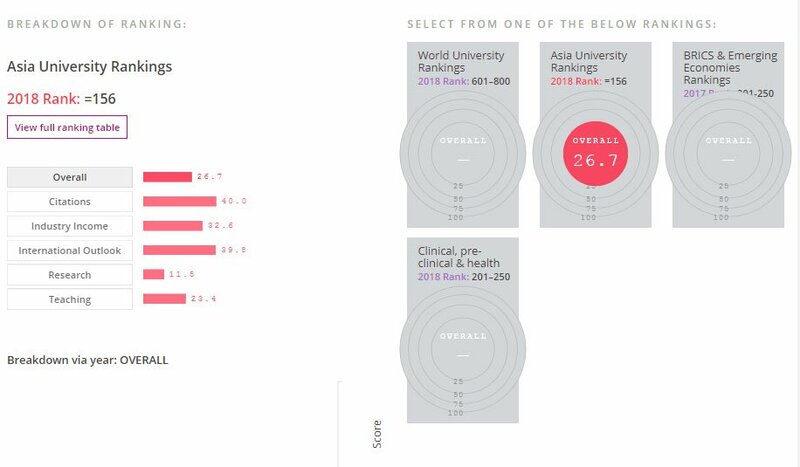 In the 2018 THE rankings by subject area, UP was highest in the clinical, pre-clinical and health fields. It landed in the 201st-250th ranked group, after receiving an impressive score of 87.5 for citations. This was close to the citation score of Imperial College London, which placed 4th in said rankings. “For now we believe Elsevier when it says our citations are global as opposed to being confined to particular regions only,” said Vice President for Academic Affairs Maria Cynthia Rose Bautista. However, while UP saw improvements in citation impact, it received the lowest score for research volume, income and reputation. Research and citation each constitutes 30% of the overall score. UP fared slightly better in teaching, too. Making up 25% of the total points, the indicator considers, among others, the ratio of staff to students as well as the number of doctorates awarded to the academic staff. 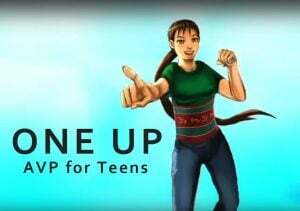 Interestingly, scores for international outlook (7.5%) and industry income (7.5%), which boosted up UP’s performance last year and brought the national university to the 201st-250th spot, went down this time. Over 350 universities from 25 countries were ranked. 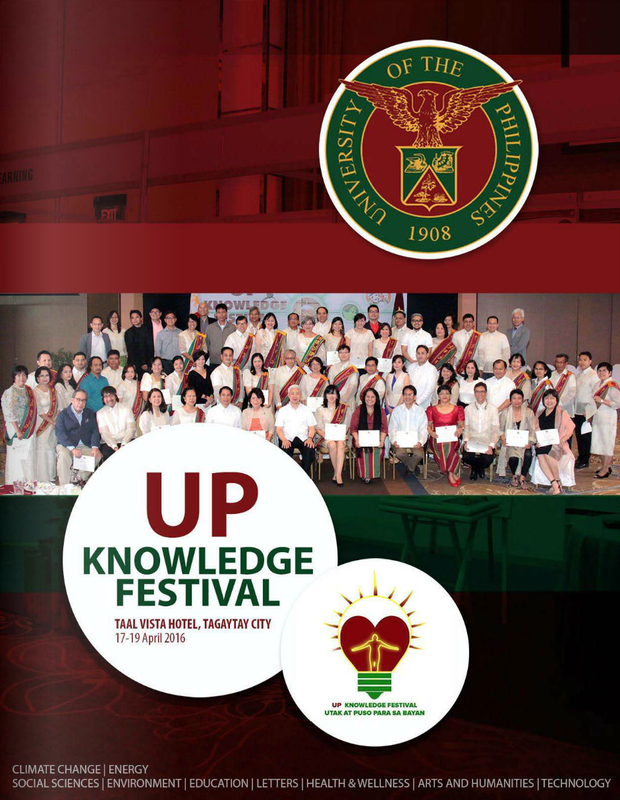 UP was again the only Philippine university that made it to the rankings. It shared the 156st place with National Taipei University of Technology. Leading the latest rankings was the National University of Singapore. Universities from China, Hong Kong, Japan and South Korea were also in the top 10.